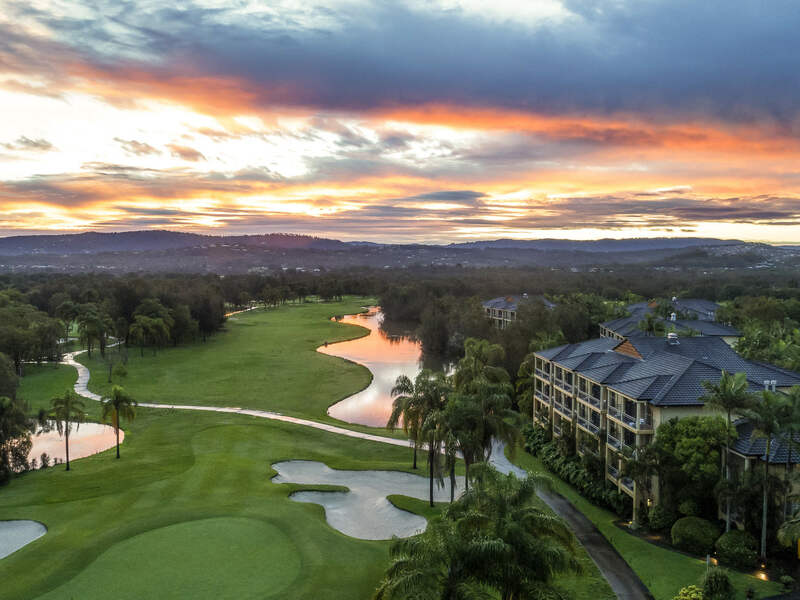 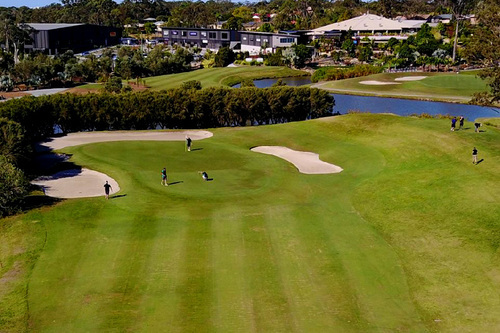 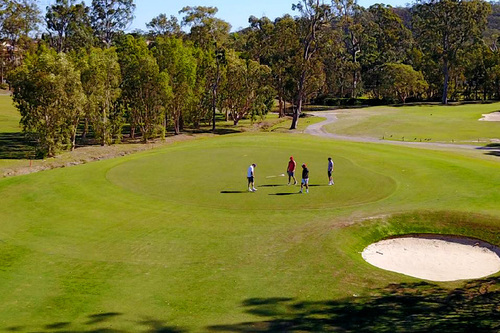 A beautiful, naturally undulating course designed to flow through bushland and a series of tranquil lakes and ponds, Parkwood Village Golf Course offers the complete golfers' experience. 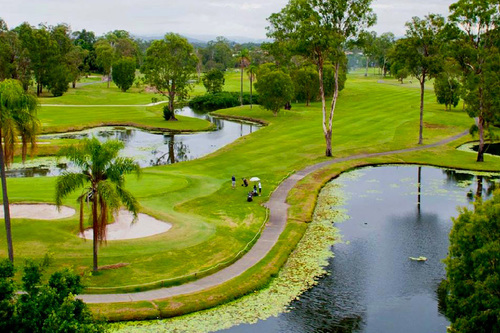 The 18 hole, 6043 metre, par 71 championship layout can light a flame in the heart of beginners and experienced golfers alike. 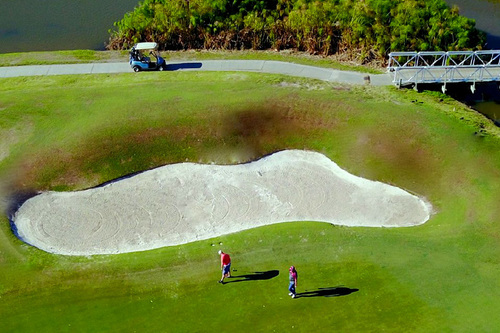 The course can be easily navigated, either by walking or by enjoying one of many golf carts. 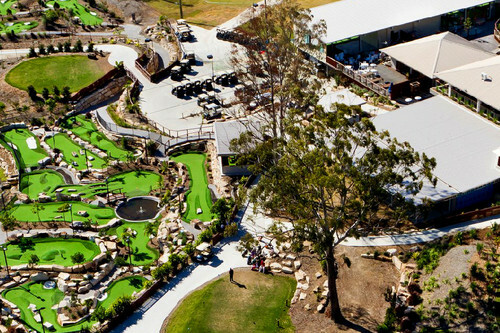 On top of that you can cap off a perfect round of golf in the relaxing Bar & Bistro.